UNESCO's World Heritage registry includes familiar icons of geography (the Grand Canyon, for example), monuments (the Eiffel Tower) and a growing roster of "intangible cultural treasures." For example: ancient Chinese puppetry, Japanese paper-making, Mexican mariachi music, the multi-course gastronomic meal of the French, and, after a 9-year campaign, the Neapolitan craft of pizza making. Now, the traditional French baguette wants protection from UNESCO as well. The list of "intangibles" is heavily weighted toward obscure traditions in less-traveled countries, but does include several edible items (Belgian beer, Korean kimchi) in addition to culinary traditions like the Mediterranean diet. No disrespect (quite the contrary) but there are only 3,000 pizzaiuoli, while there 33,000 artisanal bakeries across France which employ 180,000 bakers to make traditional baguettes. Because the French are so attached to their baguettes, they have reached quasi-mythic status in French culture. As reported this week by TheLocal, French bakers are standing their ground against baguette look-alikes from supermarket shelves. "This territorial network is unique throughout the world, we must not lose it," said Dominique Anract, president of a trade association of artisanal French bakers. This specifically excludes "supermarket" loaves baked from industrial, pre-proofed dough and sold in supermarkets, hypermarkets, and convenience stores. 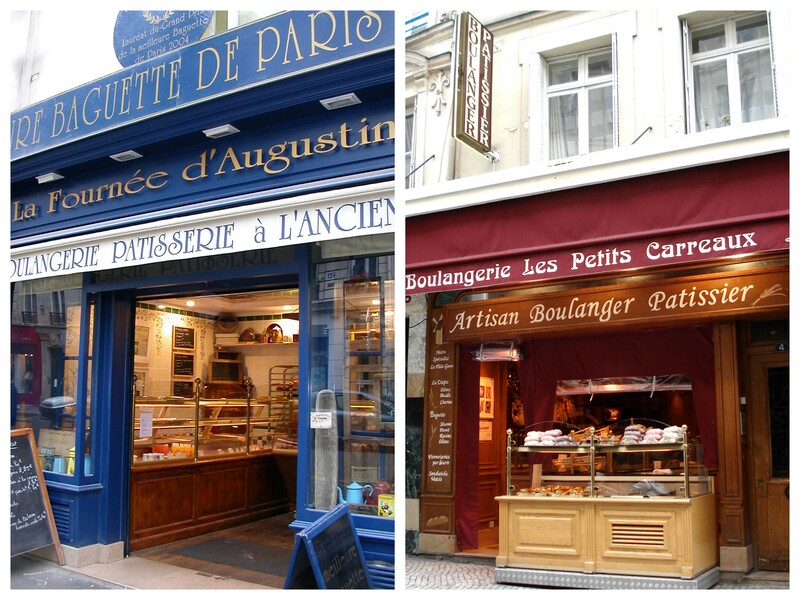 A baguette is the culinary symbol of France, n'est-ce pas? "It is like the Eiffel Tower," Anract told the food website Atabula. "I want to fight for world heritage status to protect the quality of the traditional baguette." When I see the the growing dominance of French supermarkets and convenience stores in the sale of bread, I say to myself that we must act. Hence my desire to push for the addition of the traditional French baguette to Unesco's list of Intangible World Heritage. French President Emmanuel Macron agreed. "The baguette is the envy of the whole world," he said, in support of the bakers petition. "The traditional French baguette is made using only four ingredients: flour, yeast, salt and water, according to a 1993 government bread decree. "This decree makes it possible to codify with precision the imperatives of milling of its flour and its method of manufacture. It also helps the consumer identify the right craft product," says the website for the French center of research for baking. A similar move is also underway to protect the croissant, buttery centerpiece of French breakfasts. "They may not be as monumental as the Eiffel Tower, but the baguette and the croissant are certainly as popular," says Parisian baker Sami Bouattour, winner of the Best Baguette award in 2017. This page contains a single entry by Cornichon published on January 22, 2018 5:20 PM. The Emperor of French cuisine was the previous entry in this blog. Brawk! Pasturebird Chickens Join Crowd Cow Lineup is the next entry in this blog.